22-year old Colton Haynes is an American actor and model. He grew up on a farm in Kansas. At the age of fifteen, Haynes began modeling for Abercrombie & Fitch while living in New York. After moving to Los Angeles he began acting in television series such as CSI: Miami and Pushing Daisies. He won the role of Brett Crezski, a jock who turns into a werewolf, on the ABC television series, The Gates, which premiered on June 20, 2010. 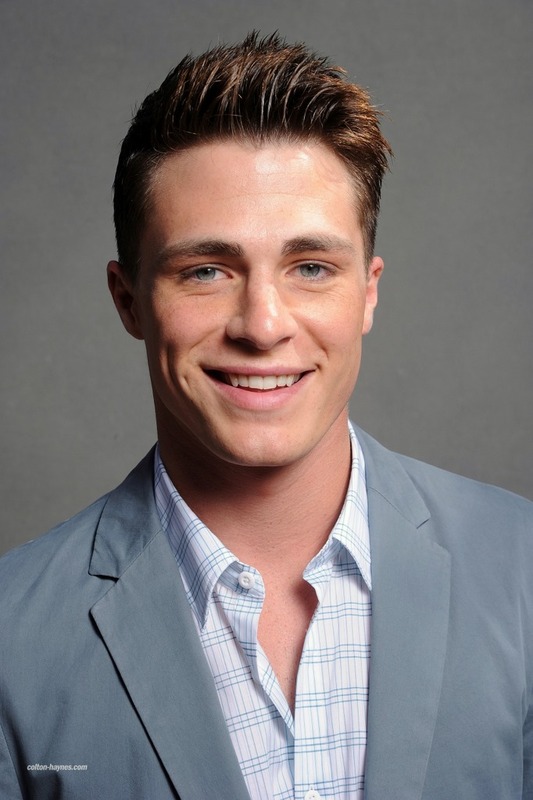 Lately he is also known for his role as Jackson Whittemore in MTV's dramady Teen Wolf.